Wake up gently each morning with a rich and varied buffet breakfast – sweets and savories, home-made cakes and buns …… all you need for a good start to the day!!! 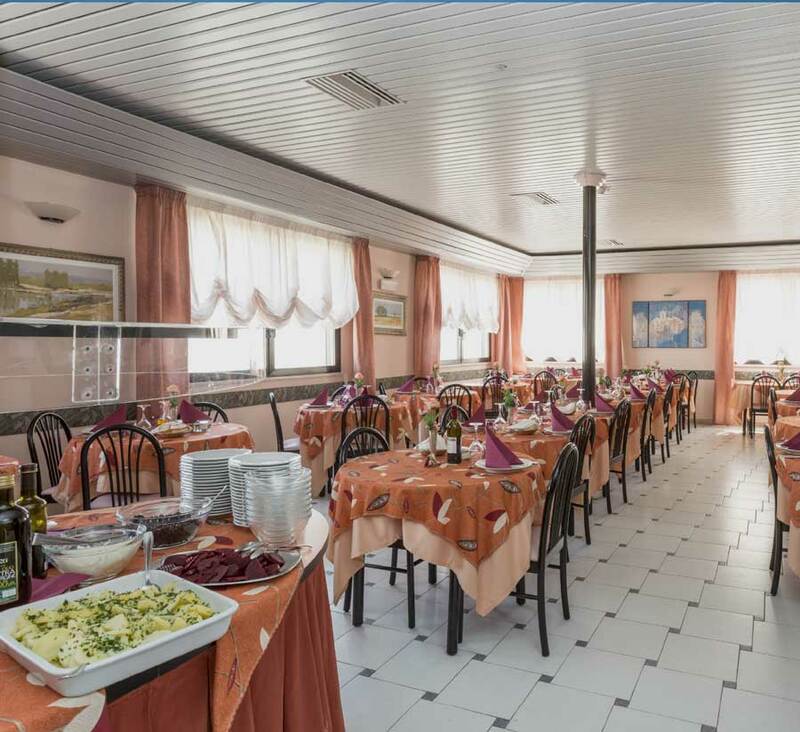 During your stay, Hotel Eden gives you a choice of two menus at lunch and dinner – our cuisine specializes in providing traditional Romagna dishes and pays particular attention to children. An ample buffet adds mixed vegetables and tasty snacks. Tasty fish dishes are offered as a lunchtime alternative every day!!! We offer lots of variety – home-made pasta, meat, fish, pizza, Romagna piadina bread, cheeses, delicatessen, vegetables, desserts, fruit and much more. Everything is prepared with special care and with the highest quality ingredients. 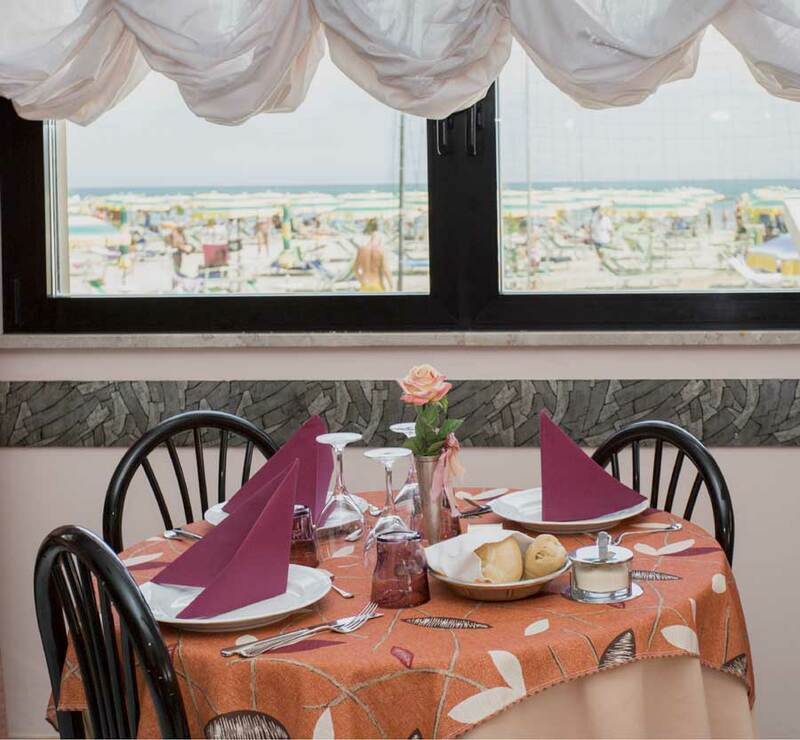 We will propose many dishes, homemade pasta, meat, fish, pizza, piadine, cheese, salami, vegetables, desserts, fruit and much more. All prepared with care, attention and quality raw materials.